Suspended in Time surveys artist Roy Staab’s previous environmental installations through photographs. The images capture the variety of his artistic expressions: constructions of willow, reed, and bamboo levitate over land or water; footprints spiral through mud or snow; and images of circles, stars, and calligraphic lines trace the artist’s eloquent interventions in the natural world. With essays by Susan Barnett, this catalogue was published in conjunction with an exhibition at the Villa Terrace Decorative Arts Museum and features Shadow Dance, the first sculpture to be commissioned for the grounds of the Villa Terrace. ​Curated by artist Roy Staab, this exhibition centers around baskets selected from the collection of Jan Serr and John Shannon. Exhibited at the Villa Terrace Decorative Arts Museum in Milwaukee, WI, the exhibition demonstrates a dialogue between the baskets and the work of Roy Staab. This trifold features works by Joe Hogan, Ueno Masao, Francina and Neil Prince, Hiroi Yasushi, and Jiro Yonezawa. The exhibition also includes works by Polly Adams Sutton, Deborah Smith, and Leslie Wilcox. Judgment of Midas is a contemporary opera composed by Kamran Ince, with a story and libretto by Miriam Seidel. In addition to the libretto, Seidel has written a Preface, touching on the history of the commission by Dr. Crawford H. Greenewalt Jr. (former field director of the Sardis excavations), and the collaboration between the composer and librettist, with a synopsis of the story, all with a goal of helping the audience understand and appreciate this new exotic world opera. 400 mm Nikon single-lens reflex. Smoke & Mirrors is a book of painterly photographs. These 109 new photographs, made by Serr in India, illustrate her concern for color and composition with no regard for traditional photography or painting. With over three thousands images, she selected individual photographs, matched pairs, and sequenced portfolios that eventually made a book. Introduction by Nishant Batsha. Smoke & Mirrors: India Photographs is published simultaneously with Then & Now: China Photographs. These one hundred new photographs, made by Jan Serr in China, illustrate her concern for color and composition. She is as confident behind a camera as she is in front of a canvas or a lithographic stone. 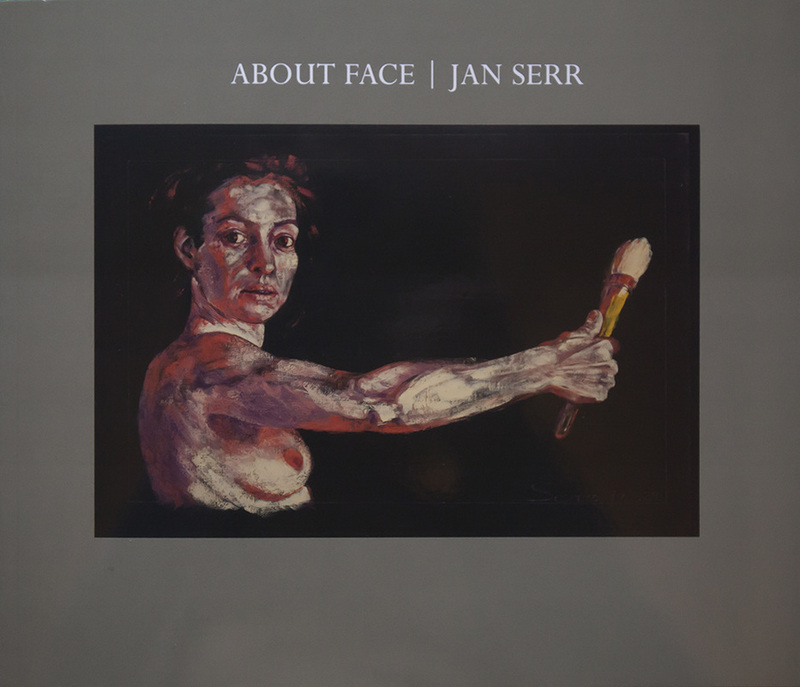 Known for her paintings, prints, and drawings, Serr has made photographs throughout her career. “I needed to be fast, safe, and inconspicuous, whether I was working on Nanjing Road, on the Bund in Shanghai, or off a pagoda’s balcony in the countryside. My circumstances determined the type of equipment I used and the style of image I made,” says the artist. Serr worked on every aspect of the book—image, composition, typography, paper, and binding. Then & Now is a portfolio of photographs where the book itself is a primary form of art. Then & Now: China Photographs is published simultaneously with Smoke & Mirrors: India Photographs.